This week: a great lunch buffet, ice cream and a tasty and unusual pasta topping. Sarasota is home to an impressive number of Indian lunch buffets, none better than Tandoor, located in the Cooper Creek shopping plaza. 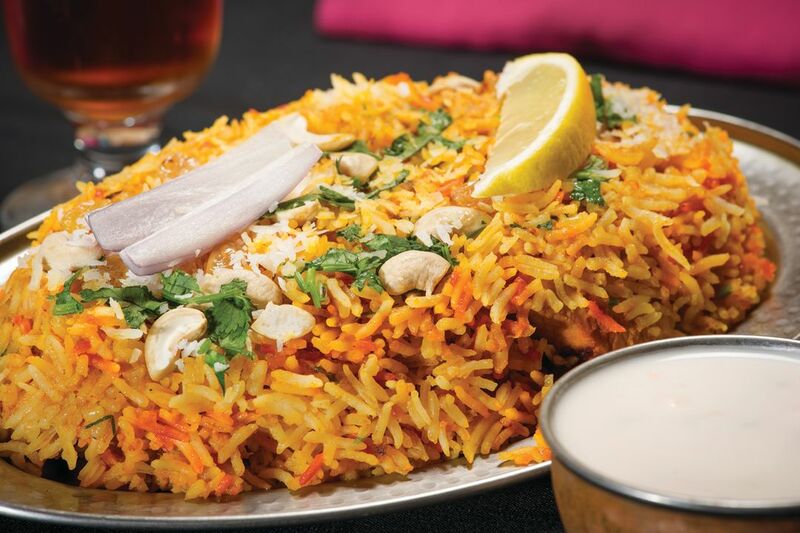 The restaurant’s long $9.99 spread is loaded down with most of your longtime South Asian favorites, such as pakoras, butter chicken and vegetable biryani. The simmered items are tender and creamy, the basmati rice fluffy and herbal, and everything gets a jolt of pizzazz from the varied collection of chutneys. They might have to drag you away. Pro tip: If you need an appetizer to go along with your cocktail at Duval's, try the grilled cheese sliders, which are served with peppery bacon, melty cheese and a side of tomato soup. Tasty, filling, comforting. Sure, it's January, but we live in Florida--which means we can have ice cream all year round. A favorite? The orange ice cream from Nokomis Groves, made from fresh Florida oranges. You can order it straight, but we can’t resist the orange-vanilla combo: a towering swirl of bright, creamy vanilla and orange soft-serve. Order at the green-painted window—cash only!—and then enjoy your sweet treat on the patio. Made from cured, dried Cortez-caught mullet eggs, Anna Maria Fish Company's bottarga ($42) brings oceanic funk to any pasta. We like to grate some over a simple blend of spaghetti, garlic, olive oil and hot chilies.